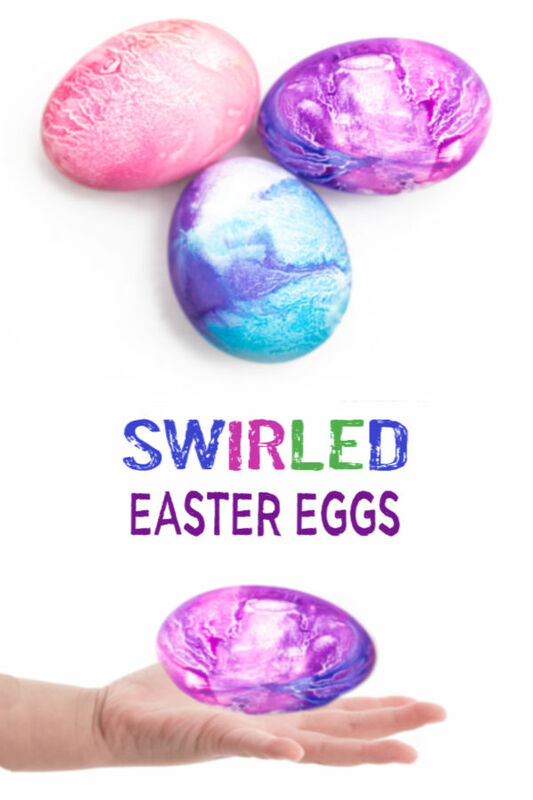 We love coming up with new ways to decorate Easter eggs! 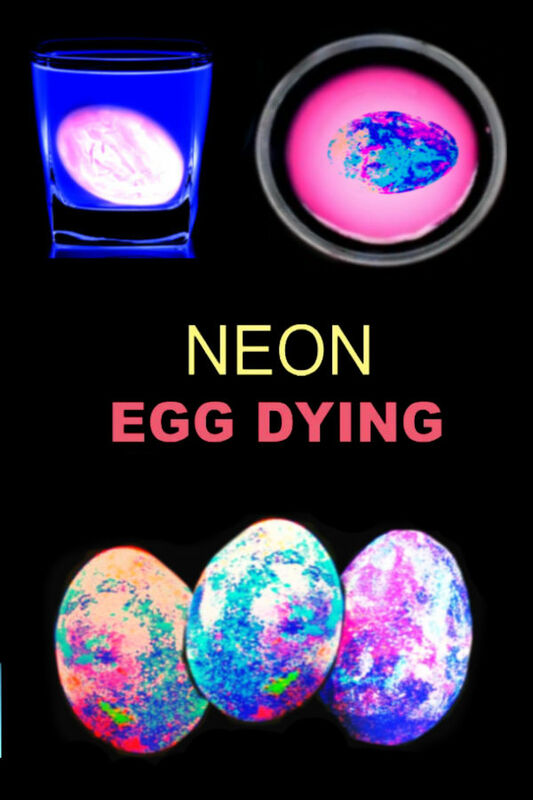 This next egg dying activity was so fun, and it was so incredibly easy to set up. 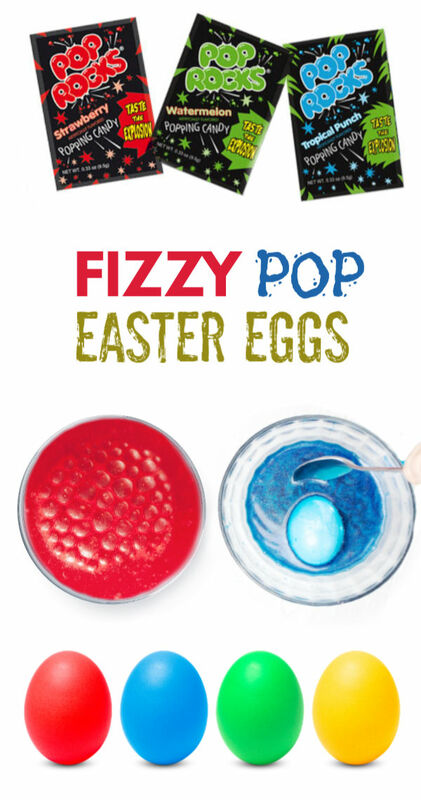 You won't believe what we used to make our FIZZY POP eggs, either. 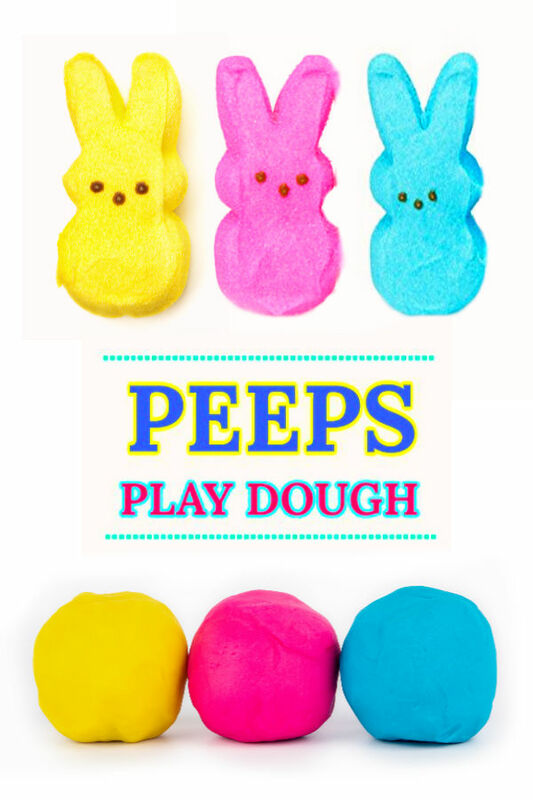 Read on for an instant way to wow the kids this Spring! I always loved Pop Rocks as a kid. They were so fun and always propelled my brother and I into uncontrollable laughter. With that in mind I have been having lots of fun coming up with ways for my girls to not just eat Pop Rocks from time to time but to also PLAY with them. Why should something so cool be reserved solely for a sugary snack? It shouldn't be, right? Try this activity, and I am sure you will agree! 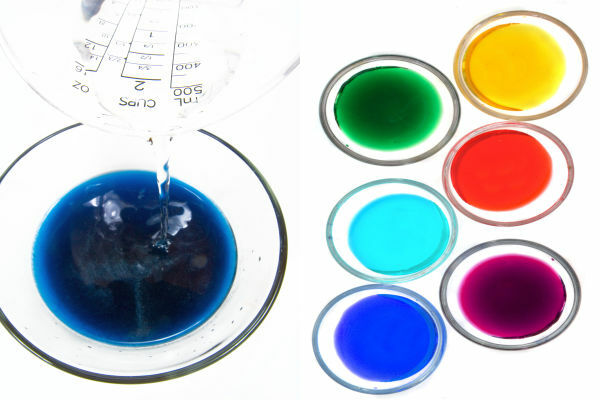 Stir the ingredients and then repeat these steps, preparing one bowl for each color of dye that you wish to make. 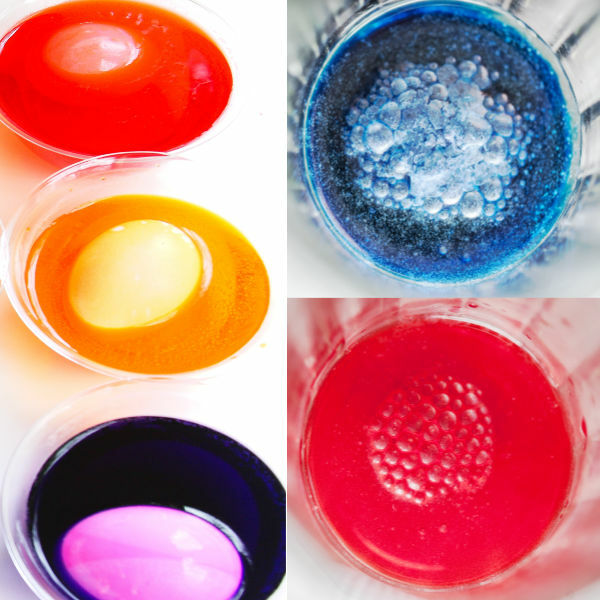 Have Pop Rocks and hard boiled eggs on hand, and you will be all set to dye fizzy POP eggs! 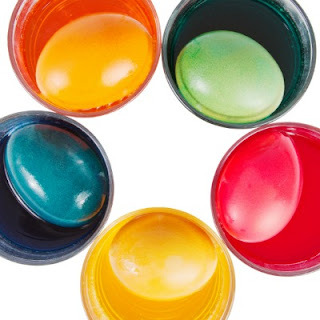 Have kids dip cool, hard-boiled eggs into the varying colors of dye, allowing them to sit for 3-5 minutes. 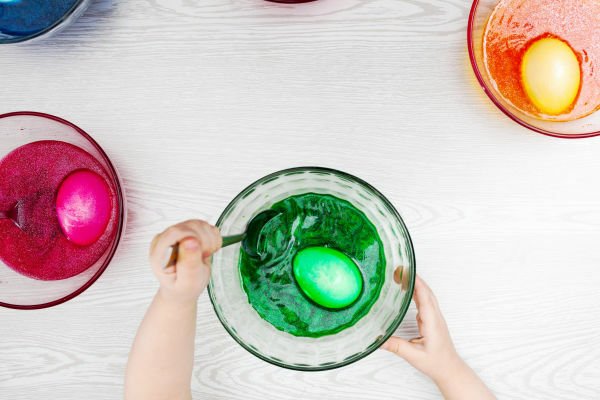 As the eggs are dying give kids Pop Rocks to sprinkle & stir into the bowls. 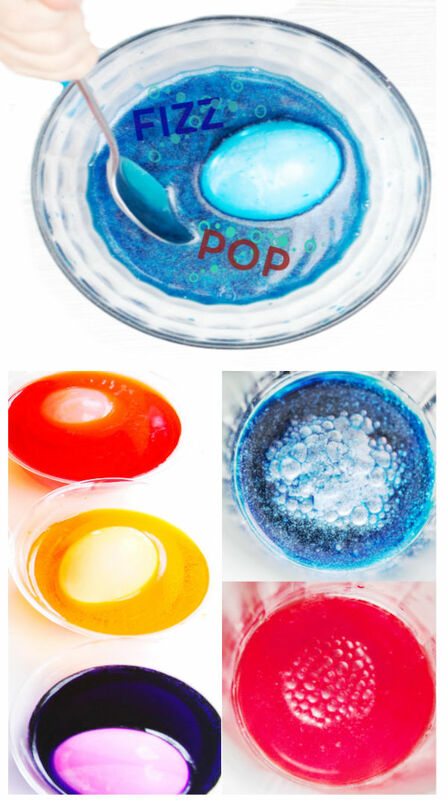 The Pop Rocks will cause an instant popping & fizzing reaction that will have kids of all ages absolutely hysterical! 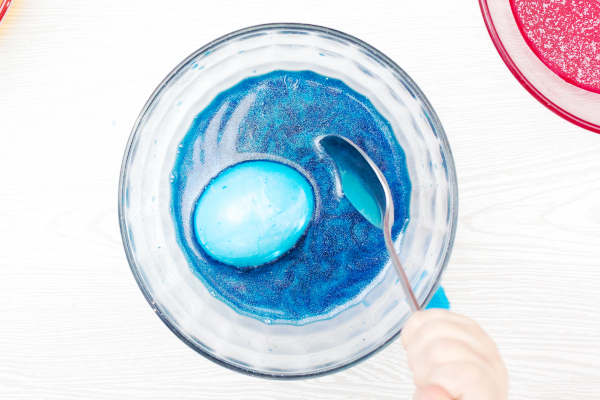 My girls could not stop laughing & wanted to make the egg dye FIZZ & PoP again & again! 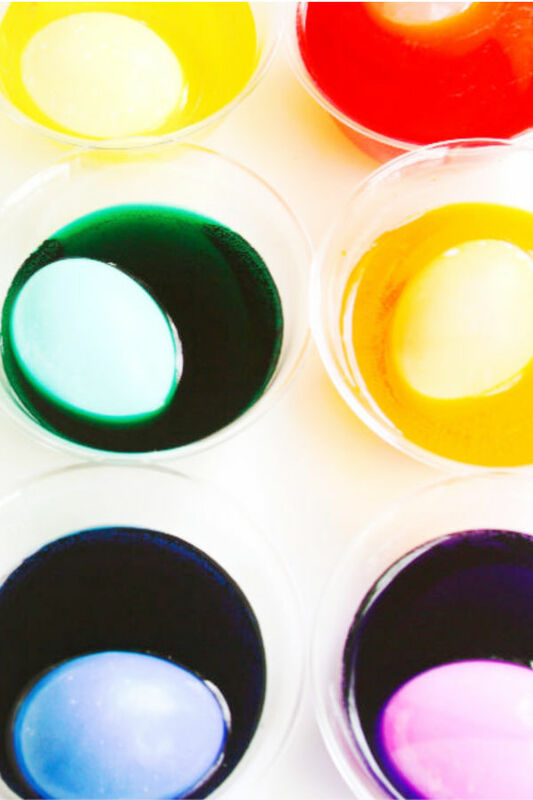 As kids dye the eggs they can continue to add Pop Rocks to the cups. 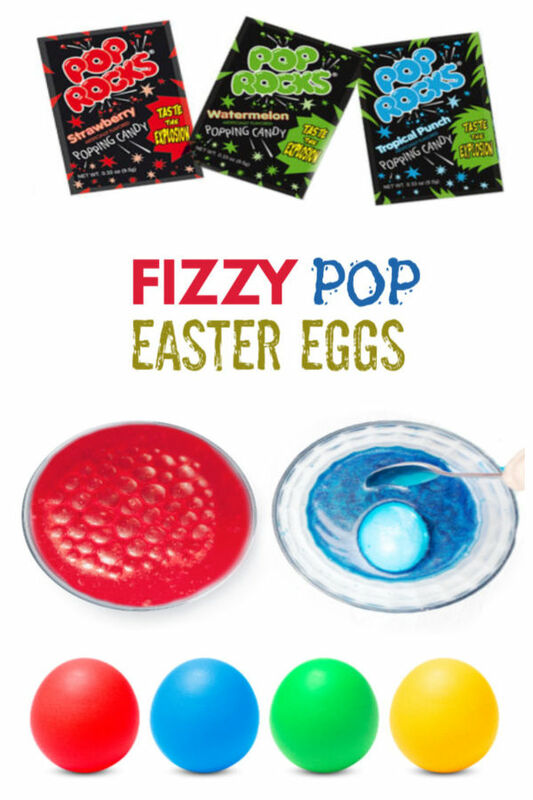 My girls absolutely loved this and have already asked if they can make Pop Rocks Easter eggs again! I recommend covering your crafting space with paper towels and then using that to dry the eggs. An egg rack also works great for this! 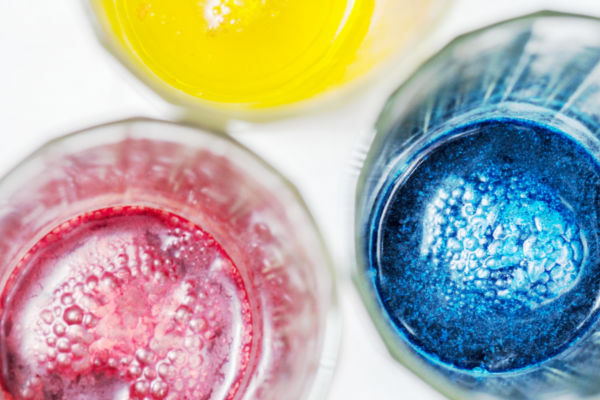 As with any activity using food coloring FIZZY POP dying may tinge the hands for a few hours. Use gloves if you are concerned about stained skin. To get perfect hard boiled eggs we always use an egg cooker. It makes it SO EASY! If interested you can check out the one we have on Amazon here. 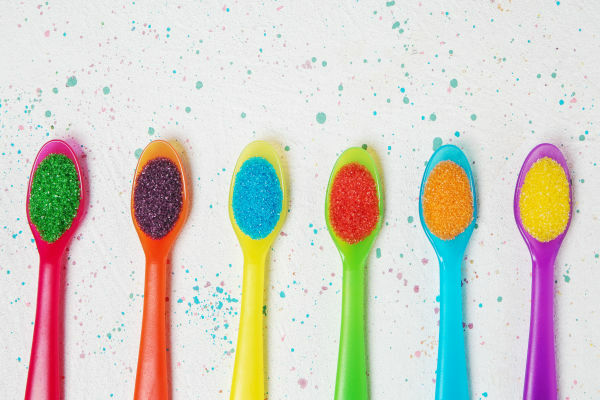 You can buy Pop Rocks in a variety of colors and flavors online here.